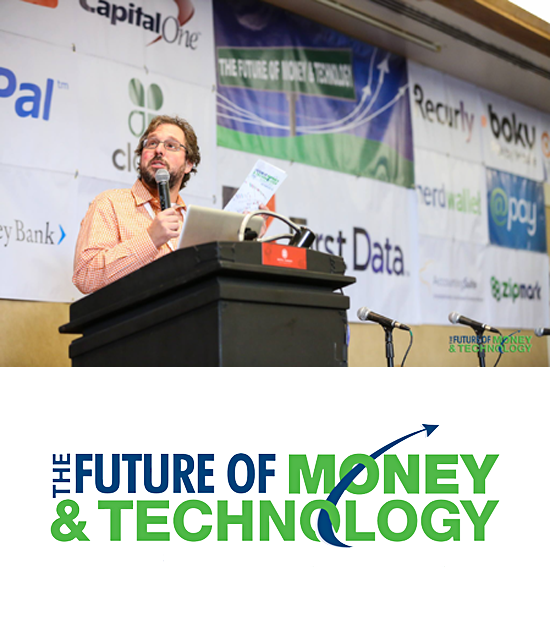 The Future of Money & Technology Event held earlier this month in SF Japantown, featured talks from mobile payments to a futurist panel discussion on money moderated by Dan Robles. But, Bitcoin is just the hottest thing in the bar right now as far as chatter goes. Recently, it has cooled in value from a high of $1278.00 on Dec 1 to $706.96 at time of press). We present excerpts from the morning session on Bitcoin from Micky Malka of Bitcoin foundation and Carmen Medina of Deloitte Consulting. Check it out. "Bitcoin as a protocol resembles TCP/IP in 1992. In where we are now is looking at the first layer of web browsers"
"(Bitcoin) It is a protocol for money"
"why nation-backed currency is important is because it is nation-backed currency"